Time is flying by. 29 weeks pregnant with 11 weeks to go. I'm scared, nervous and excited at the same time. I'm scared of the uncertainty of what's to come. Scared something could go wrong. I know God is in control but its still hard. Just praying I go full term and the baby will be ok. Tomorrow will make 19 weeks of my pregnancy. I am almost halfway to having my baby. The past few weeks have been hard because I've been sick a lot. I am sick again now and on strong antibiotics. Most of my body's resources are going to the baby, therefore my body cannot fight infections as good as it used to. A simple cold turns into something much worse and lasts for a good two weeks. I can deal with the stuffed up sinuses, but the cough and chest congestion are horrible. 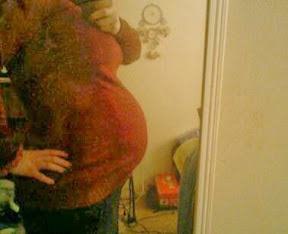 It's hard to enjoy my second trimester when I've spent almost all of it so far being sick. One good thing is that the subchorionic hematoma is gone. And the baby is doing fine and I can feel movements when I lay down and sometimes when I'm standing up. I'm hoping I will feel big movements soon. I hope the second half of my pregnancy is better than the first half. 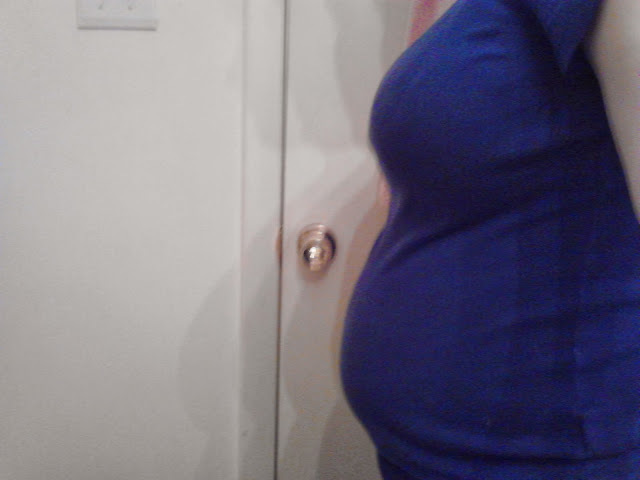 My stomach is growing fast now!!!! !